Ruby may be team leader, but she’s got insecurities just like the rest of us. In fact, her worries run deep. These stories show how Ruby overcomes her shortcomings to be a true hero – and what drives her to do it! 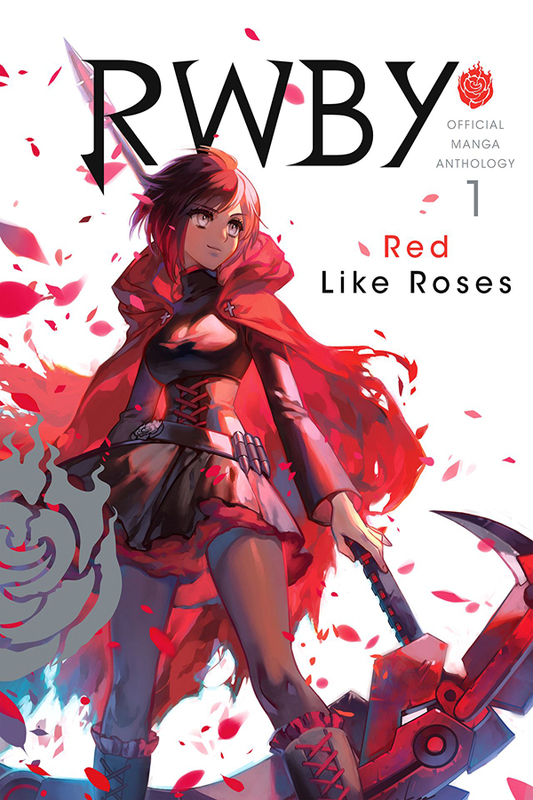 From a team of exciting new manga artists comes the first volume in a series of short story collections showcasing Ruby, Weiss, Blank and Yang!